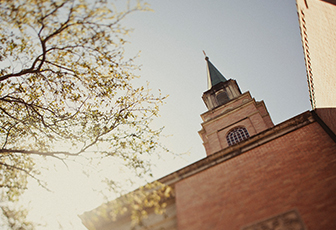 Compliance can be a concerning aspect in running your church or ministry. Between the years of 2008 and 2010, over 250 changes in the law occurred, and many more have occurred since that time. Don't be left unaware of these changes. 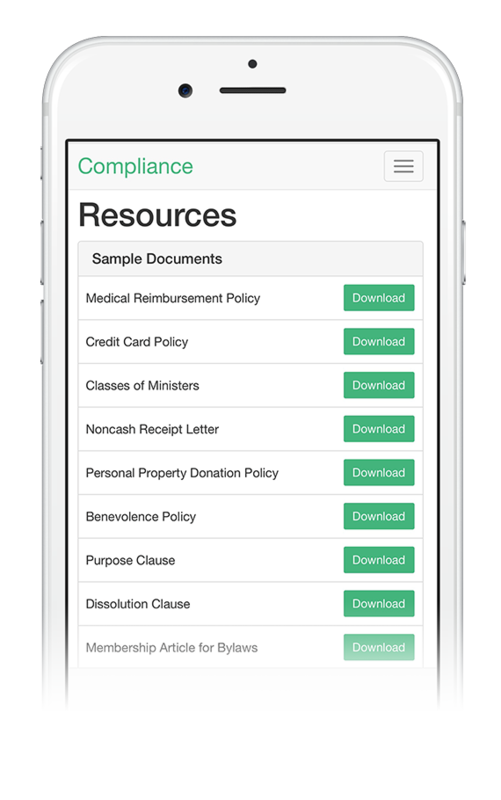 Our newly released version of Compliance can ensure that everything your church does is in accordance with the latest laws while maintaining your scriptural convictions. Everyone wants to succeed with excellence, but sometimes we still miss the mark. If that is your case in the realm of compliance, please do not worry or fret. The best thing you can do is correct mistakes immediately and move on. We, at StartCHURCH™, have found that the majority of the non-compliance issues that churches face today are the result of ignorance or a misunderstanding of the rules. 1. This is the way we have always done it. 2. We never knew any better, so we did what we thought was right. 3. Our church has only had volunteer treasurers, which have often changed. The rules and regulations that govern the way churches conduct their business have been dramatically overhauled by Congress and the IRS. 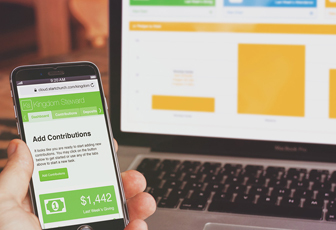 With our 53-point nonprofit compliance audit, you can rest assured that your ministry is able to withstand the scrutiny of an audit. On top of providing you with a 53-step compliance audit, the Compliance Suite™ provides you with 28 sample documents to use as a reference. These documents give you the confidence of knowing that you are staying compliant with the IRS by modeling your documents after the sample documents provided in this suite.